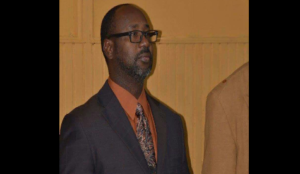 Police are investigation a road fatality that resulted in a Sandy Point pastor losing his life early Saturday morning. According to reports, Pastor Mark Hodge, 45, was leaving a gospel concert at Flow Grounds when he had trouble starting his vehicle. While he was trying to resolve the matter, he was struck by a passing vehicle. Reports state he was struck by a Jeep Wrangler after the driver lost control of the vehicle. It is also reported that died at the JNF Hospital while undergoing emergency surgery. The driver of the Jeep was taken into police custody following the incident.